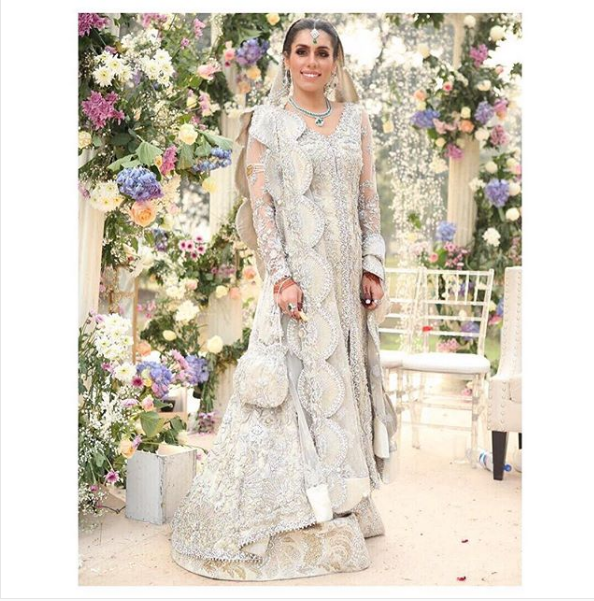 Famous and leading women designer clothing brand Elan present latest bridal collection 2018 on official Instagram some days before. 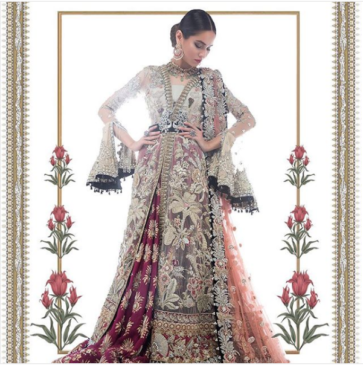 Elan announce to launched latest bridal collection by the name of Champs de Patchouli on Elan official page. Elan is one of the best and well known women clothing brand in Pakistan or also Pakistani women’s who live around the world. 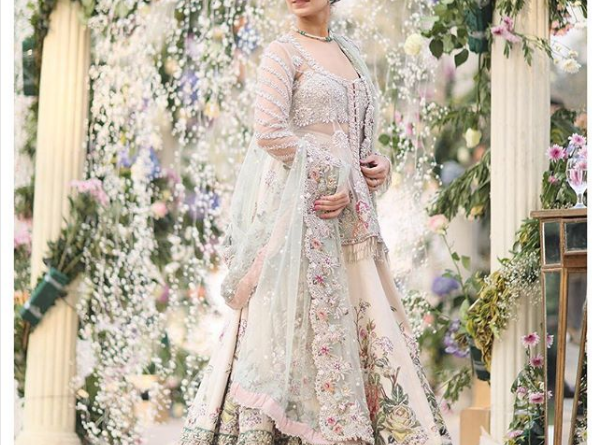 Elan also presenting bridal dresses, formal, semi formal, dresses for all season or especially Elan lawn also famous in girls due to creative embroidered patterns or color full prints introducing by elan. 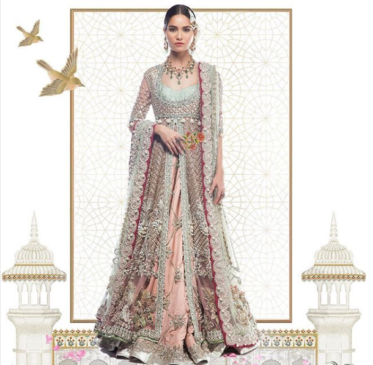 So here we are talking about Elan Bridal Dresses, so i think Elan couture also have very unique ideas to representing in market. 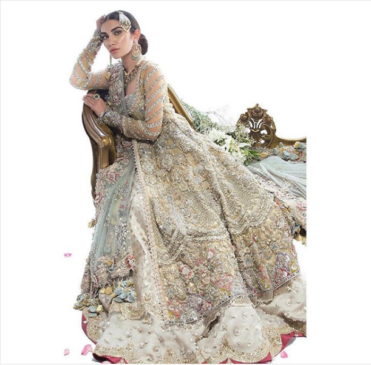 Every bridal dresses of Elan couture have a different story that shown creative ideas of Elan couture, very rich enriched embroidered pattern make these dresses gorgeous and adorable, handwork embroidery is very sophisticated and chic to enhance glamour of each creation. 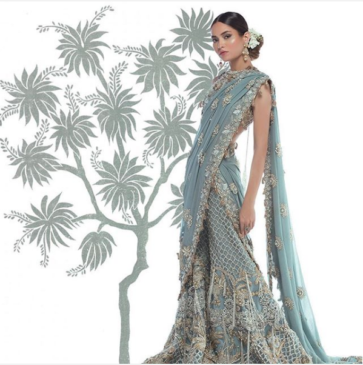 The Élan Bride epitomizes luxury, opulence and regality. 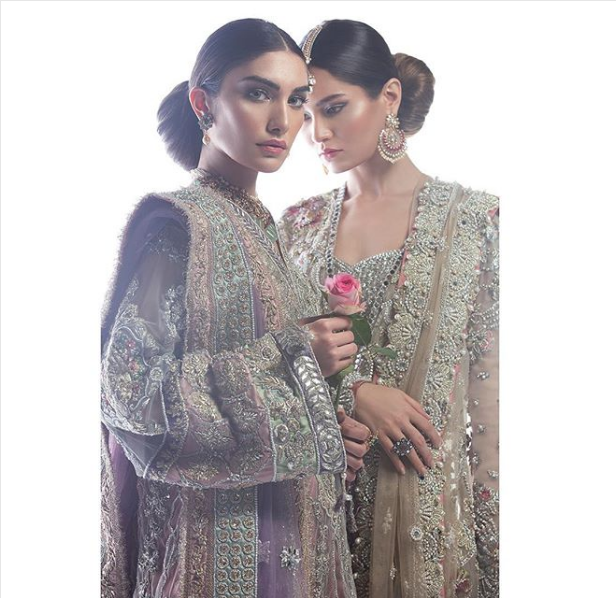 Ivory tones mixed with pastel embroidery and scattered hints of pearls and sequins. Using high quality fabric or make each dress with sensational fashions trends. 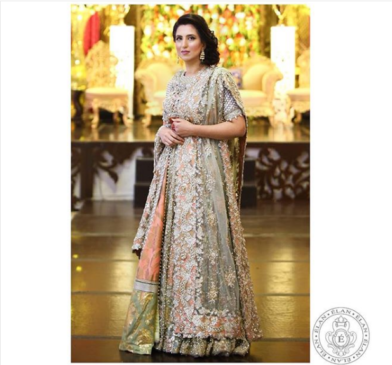 So every bridal want to look chic and sophisticated on her wedding day due to each person says that “the wedding day become a once in life” so every bride want to look gorgeous on wedding day and Elan bridal dresses prove that they make your wedding day special. 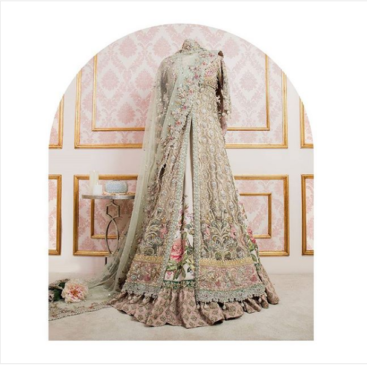 So look here we are sharing some very latest bridal dresses to make your wedding day. 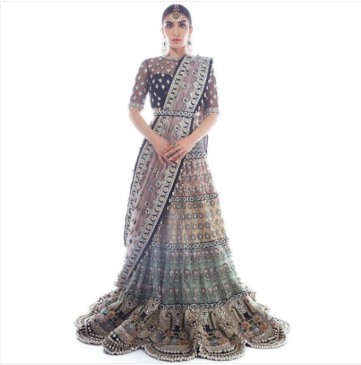 In Elan Bridal Collection you can find some dresses with latest Lehenga choli designs, some dresses presenting in traditional gown style or some dresses are presenting in open shirt style with rich embroidery work. Elan bridals intertwine the essence of traditional couture and classic redolent fabrics with modern yet traditional designs. 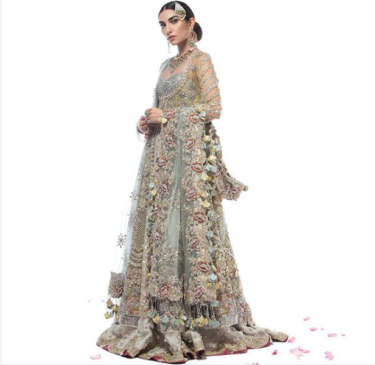 Elan Official says” We proudly present our most coveted bridal couture collection Champs de Patchouli – an ethereal blend of exquisite embellishments and stunning imagery. This collection, true to our signature style, is timeless, elegant and designed to perfection! 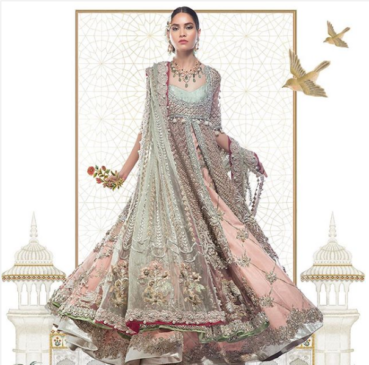 Our stunning bridal dresses handcrafted by our artisans with silver resham and zardozi and traditional mirror work, captures the magnificence of the bygone era. so keep looking below or stay with us for more details about latest Elan Bridal Collection 2018.